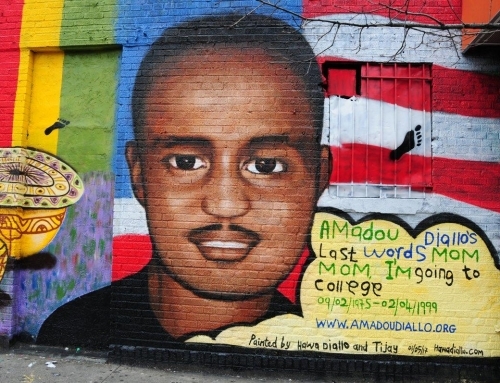 Kadiatou Diallo often wonders what her son Amadou’s life would be like if he were still alive. What if he had gone inside his apartment just a few moments before four NYPD officers drove down the Bronx’s Wheeler Avenue shortly after midnight on February 4, 1999? Or what if he had been anywhere else, doing anything other than simply standing in front of the multifamily brick building where the 23-year-old lived in Soundview?